With so many options now on the market, it can be a daunting task to find the adventure cruise that’s right for your taste and budget. Unlike a voyage on a big ship, an adventure sailing is all about the location, rather than the vessel. So, if you’re interested in wildlife, you’ll have plenty of options, but you’ll need to consider the climate factor. Cruising to the Antarctic in the footsteps of some of the world’s greatest explorers is thrilling, but if you don’t like the cold (or you’re prone to seasickness), you’ll have a much better time dolphin-spotting on the Amazon. This exciting tour-and-cruise combo begins in Peru’s capital, Lima. 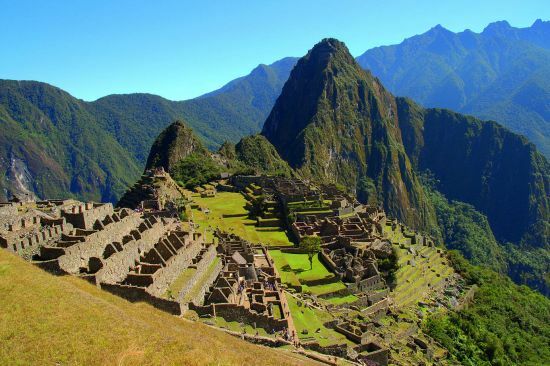 You’ll enjoy guided tours of ancient sites including the incredible Incan city of Machu Picchu. Then you’ll fly inland to Iquitos, where you’ll join Delfin III, a luxurious, all-inclusive cruise yacht, for a four-day journey on the Amazon River. 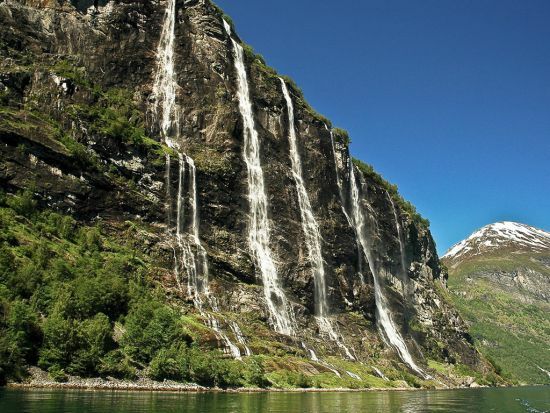 Starting near the source, you’ll sail deep into the vast rainforest, where you’ll have the chance to spot rare monkeys and parrots, and maybe even get to swim with the famous pink dolphins. On these smaller adventure ships, you can expect personal attention from your expedition leader, who will provide you with a fascinating inside perspective on your trip, and with fewer passengers on board it will be a lot easier to ask all your questions. 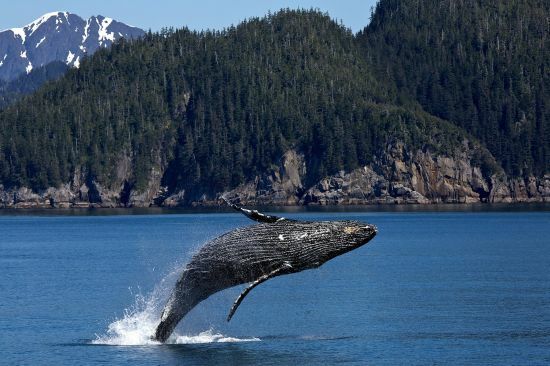 From Buenos Aires – birthplace of the tango – you’ll cruise through chilly South Atlantic waters, watching out for breaching whales. First stop is the Falkland Islands, followed by South Georgia – the remote outpost that is renowned for its king penguins. 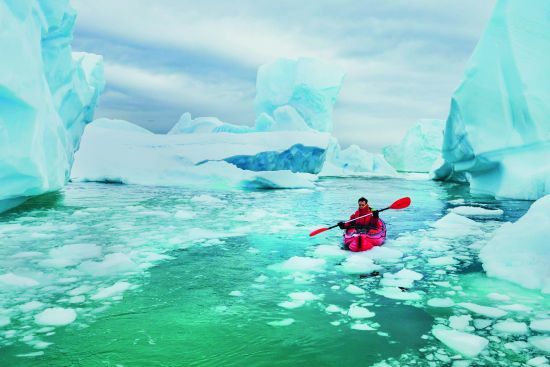 Then comes Antarctica, where your guides will launch kayaks, pitch tents ashore and take you on hikes across the most pristine landscapes on earth. For a cruise packed with exciting activities and action-packed adventures, Silversea’s two-week sailing from Hong Kong is hard to beat. Departing from that dazzling global city, your luxury vessel heads to Manila, vibrant capital of the Philippines. Then comes Palawan (regularly voted ‘Best Island in the World’), where you’ll glide through subterranean caves on an incredible five-mile underground river. 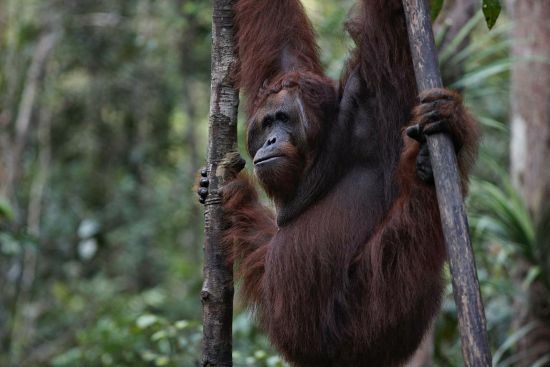 Above ground once more, you’ll explore dense jungle, marvelling at the orangutans and maybe even spotting the astonishing metre-wide Rafflesia – the world’s largest flower – in one of Sarawak’s numerous nature reserves. 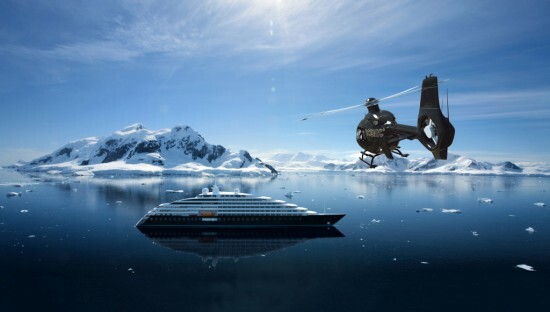 Thanks to the onboard helicopter and submarine, 007-style action is guaranteed on the world’s first discovery yacht, the new six- star Scenic Eclipse. And with a personal butler at your beck and call, you can be sure your holiday will leave you stirred, but not shaken. For an itinerary that’s licensed to thrill, choose Scenic’s Mediterranean Discovery cruise and take the chance to soar over Mount Etna in a helicopter, sail the Santorini caldera in a catamaran and pull on your most glamorous outfit for an exclusive classical concert at the Opéra de Monte-Carlo. Sailing aboard Saga’s Spirit of Discovery will be a thrill in itself, thanks to super-stylish all-balcony cabins and a live music club created by Jools Holland. 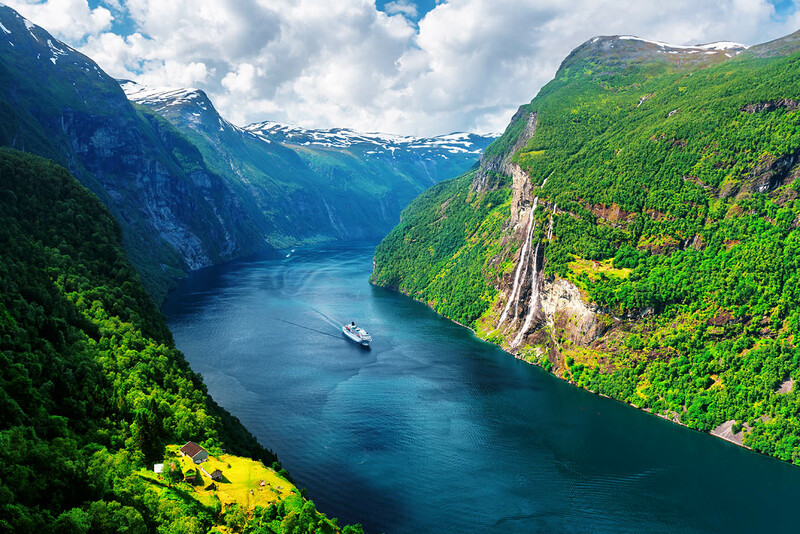 But if you like those stunning Scandi landscapes, you’ll love the itinerary, cruising from Dover via the beautiful Stockholm Archipelago to the Gulf of Bothnia, an off-the-beaten-track region between Finland and Sweden, whose shallow waters are off-limits to larger cruise ships. You can count on thrills, but without the spills, on this exhilarating polar expedition cruise from Argentina. Setting out from Ushuaia, the world’s most southerly city, you will begin with a crossing of the (in)famous Drake Passage between Cape Horn and the South Shetland Islands. Then comes the White Continent, where you will head out each day in Zodiacs or kayaks to explore this mystical landscape of ice floes and glaciers, following in the footsteps of great explorers such as Roald Amundsen and Sir Ernest Shackleton.